Why are these fats so “essential”? What does that mean for your health in the here and now? 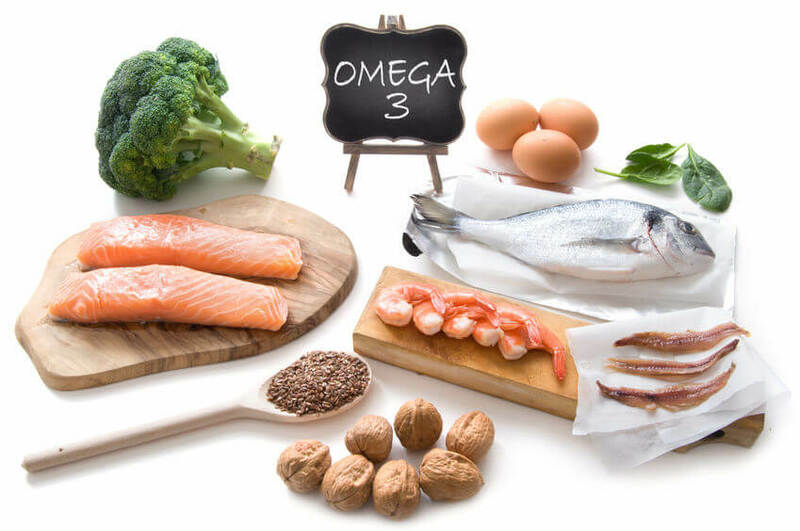 “Marine Omega-3,” or fish oil, “is derived from cold-water, oily fish. It contains eicosapentaenoic acid (EPA) and docosahexaenoic acid (DHA). 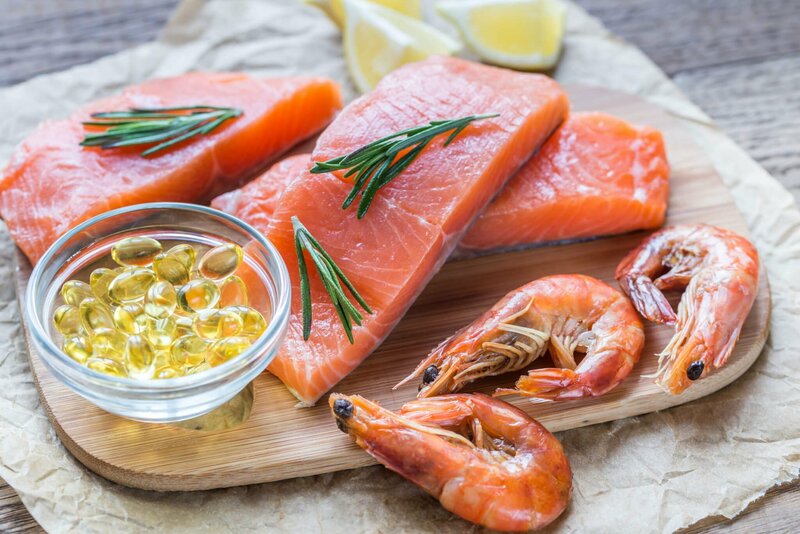 The best (and most sustainable) fish you should focus on for omega-3 benefits include wild-caught salmon, sardines, mussels, rainbow trout, and Atlantic mackerel.6 Or, you can find a good supplement. 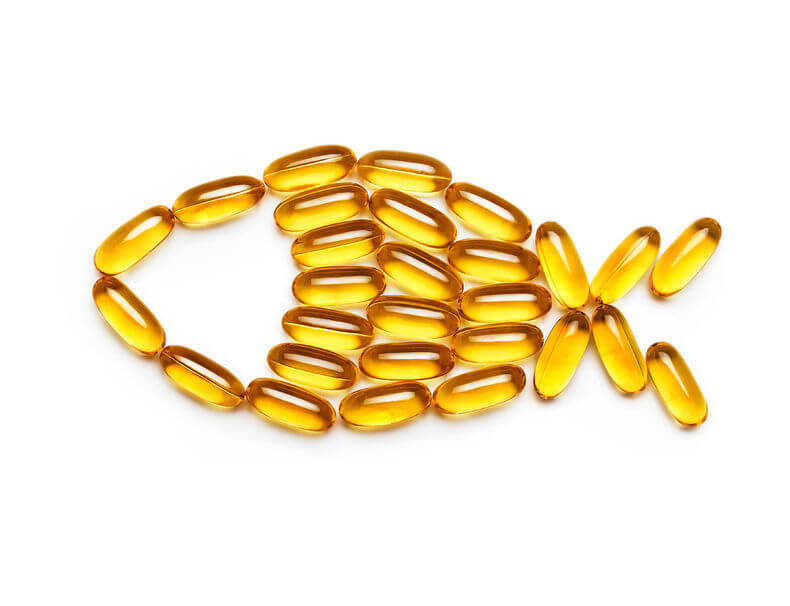 One major benefit of fish oil’s omega-3 is that it clearly doesn’t need to be converted by your body first. The DHA is ready to go to work immediately. 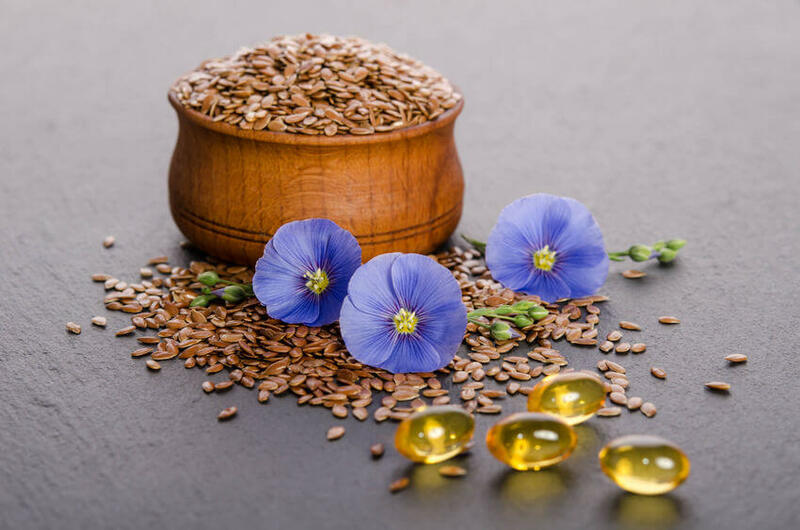 There are many plant-based sources of omega-3 fatty acids, but flaxseed oil is by far one the best, richest sources.7 The issue that flaxseed oil faces is that it’s often seen as the lesser choice to fish oil because it needs to be converted to DHA in your body. But don’t discount flaxseed oil too quickly. 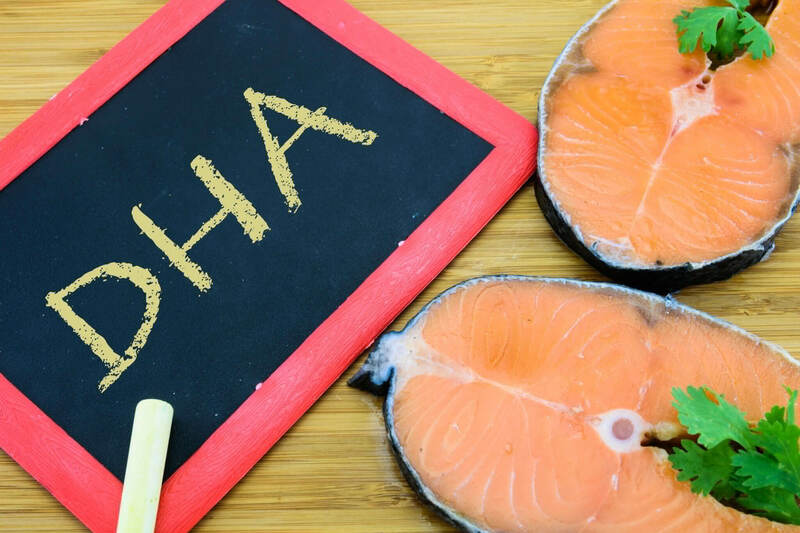 Though only 10-15 percent of flax oil may get converted to EPA and DHA, that still means that one tablespoon will produce around 700 mg of EPA and DHA. And that’s much more than a standard fish oil capsule, which tends to contain around 300 mg.8 Flaxseed oil is still a great source of omega-3, and it’s also a great choice to use as a dressing on salads or vegetables. Plus, it’s the vegetarian Omega-3 option. If you’re a vegetarian or vegan, you’re going to want to choose flaxseed oil, as it is plant based. Fish oils are very low in mercury, but some people still prefer to avoid them.9 However, don’t rule them out because of this. Do your research, and choose a trustworthy, safe brand. 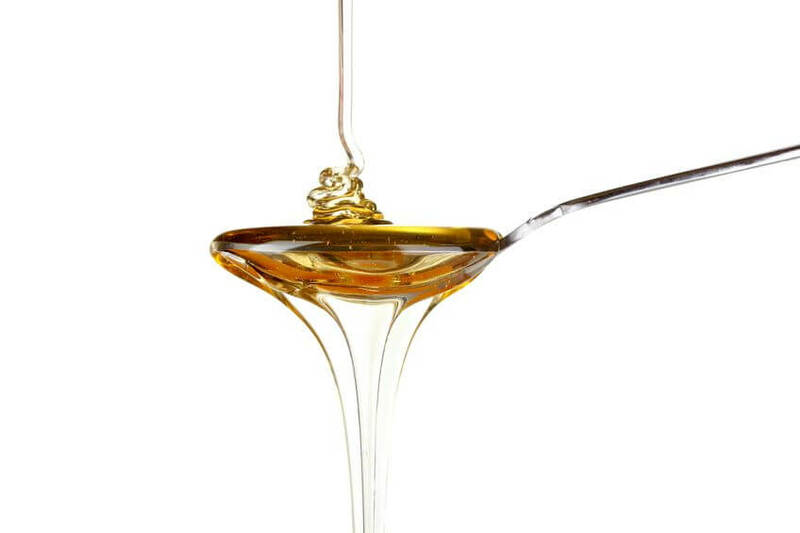 If you don’t like a fishy aftertaste with your supplements, you may prefer flaxseed oil. 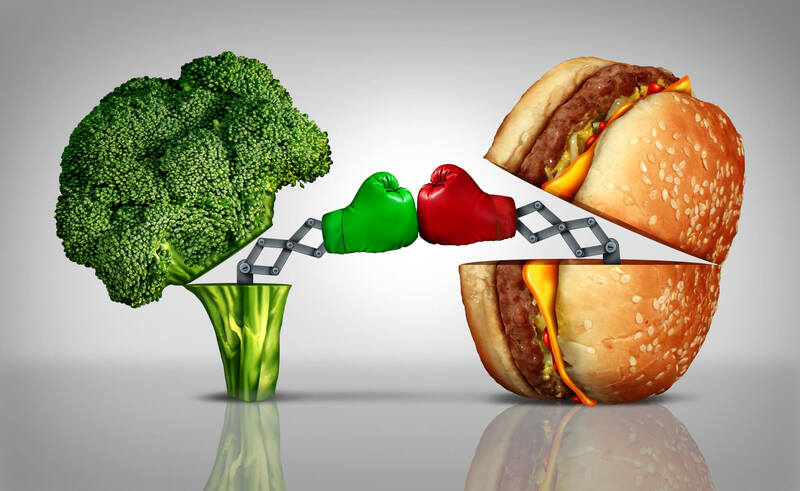 In the battle of fish vs flaxseed oil, there’s no loser. Both choices are winners. 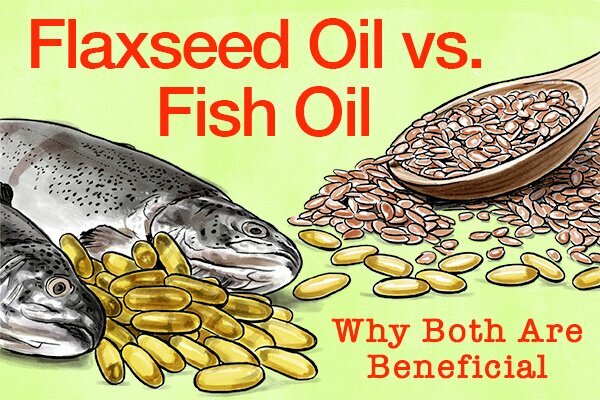 That’s because both fish oil and flaxseed oil are brimming with wonderful fatty acids. And, when combined, these oils provide an even stronger force against “evil” health conditions.